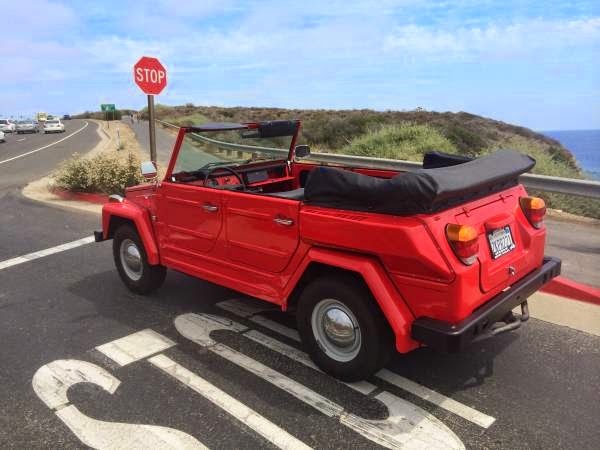 Buy Classic Volks – Volkswagen Thing for Sale in Huntington Beach, California, USA. 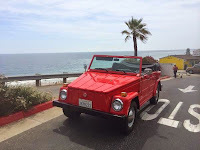 This is a 1974 VW Thing, it had complete a undergone restoration, new paint, new rubber all around, new upholstery, new TOP, engine is 1500 stock with only 5 thousand mile on odometer since restoration, Beatle transmission with no reduction gear ( that meas was never used off road). Owned the car since 1998 and it has been covered and garaged, NEVER PARKED OUTSIDE. If you are looking for a reliable cool summer convertible this is the car for you! NO rust all around, no dings no nothing! 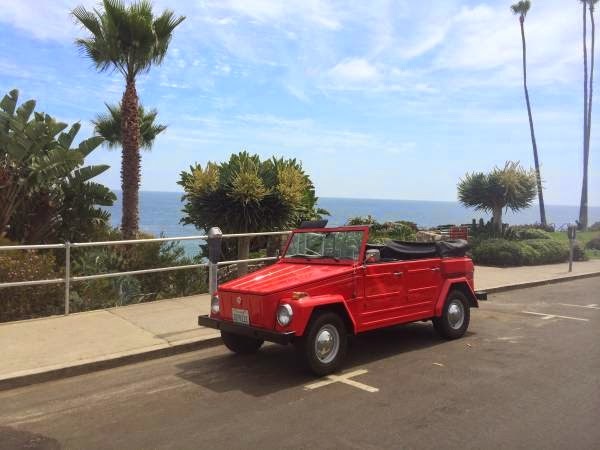 this is a super clean stylish summer ride! 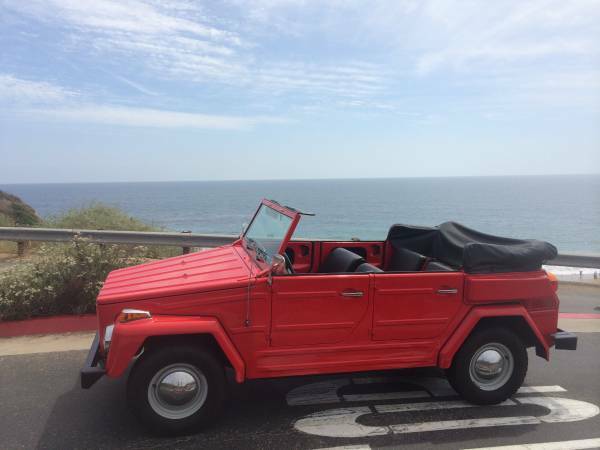 Included is spare tire, tool set and a full set of windows. 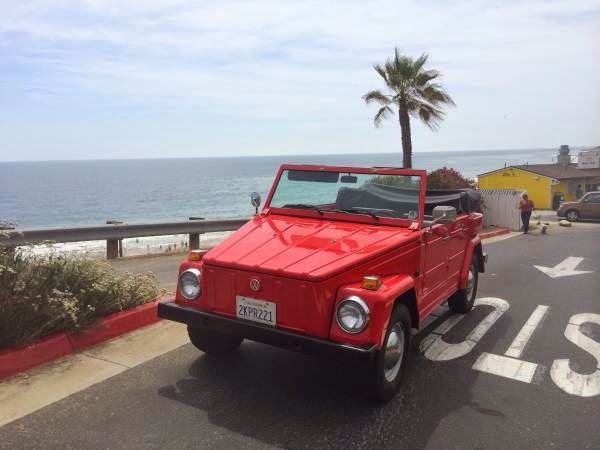 This entry was posted in 1974, Closed, Thing, USA, Volkswagen and tagged Volkswagen Thing on July 12, 2014 by buyclass.